Maybrook Business Park is located to the north of the A38 Kingsbury Road and has excellent links to five motorway junctions (M6 J4a, 5 & 6, J9 M42 & T3 M6 Toll) within five miles. In addition the estate has excellent access to Birmingham City Centre (seven miles) and Birmingham International Airport (six miles). 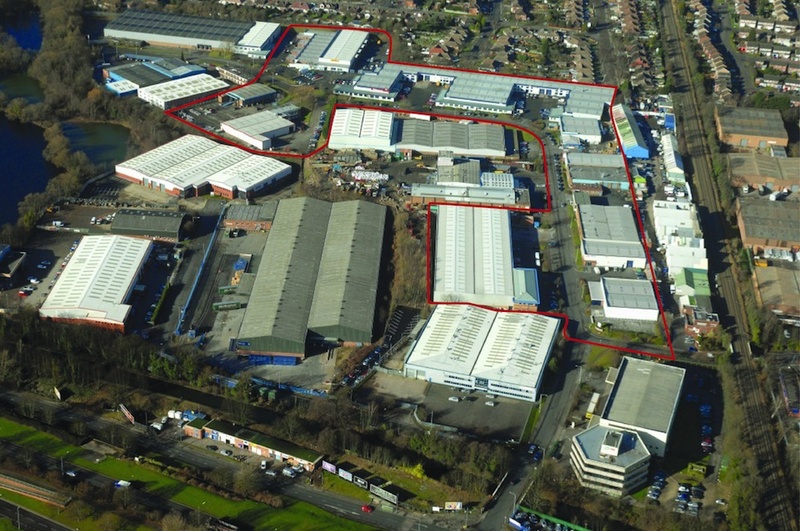 A substantial industrial estate comprising 280,000 sq ft across 36 units ranging in size from 2,000 to 54,000 sq ft. The estate offers significant opportunities for asset management and improvement.